Congratulations to Ms. Toomer, Ms. Reynolds, and the entire OAP cast/crew. 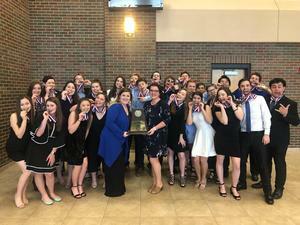 They have now advanced to the Area Round of the UIL One Act Play competition! Good luck at Area!